Daddy's Dyin': Who's Got The Will? 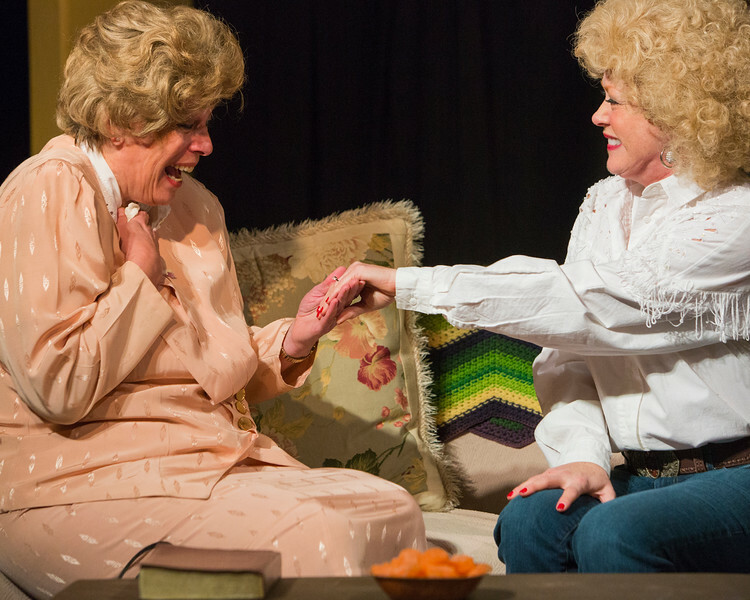 Photos from Theater Knoxville Downtown's production of the play "Daddy's Dyin': Who's Got The Will? ", January 2015.